« Climate Change: Africa gets ready! 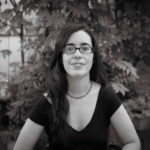 Mar Grau-Satorrasis an environmental scientist and anthropologist, currently working as a postdoctoral researcher at the Universitat Oberta de Catalunya (UOC). She holds a PhD in Environmental Science and Technology (2017) and a MSc in Global Environmental Change (2012), both conducted at the Institute of Environmental Science and Technology (ICTA-UAB). 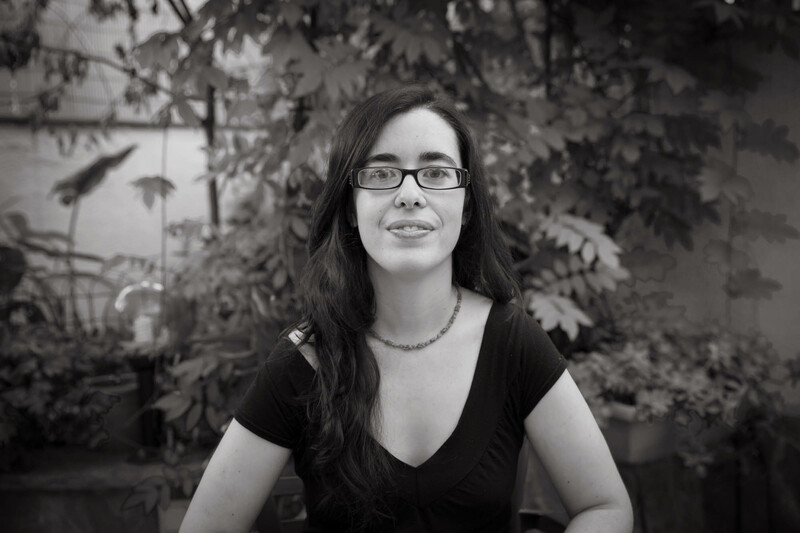 Initially trained in ethnoecology, her research interests have moved towards the domains of historical climatology, environmental history, urban political ecology, and climate change adaptation and resilience. During the last years, she has contributed to better understand urban socio-environmental systems, their dynamics of transformation, and their resilience and adaptability to hydro-climatic extremes.